Make It Handmade: Ask Palak Anything! At my old blog I had gotten in a routine of having "Fun Friday's" where I'd post pictures of the kids. Now, I'm looking for something new (but still fun!) to post on Fridays. Since I've been getting questions about sewing and serging, I thought it would be fun to start an 'Ask Palak Anything' feature. Ask me anything! 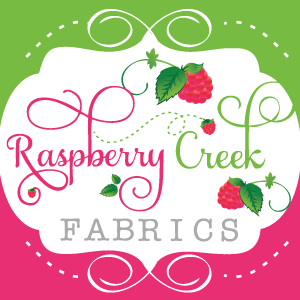 I'll answer all your burning questions about crafting, sewing, serging, blogging, photography or the meaning of life. We'll have the first Q and A post next Friday! I look forward to getting your questions. And just for old times sake-- Here are my little munchkins having some Friday Fun last winter! I hope cooler weather is coming our way! I hope you have a fun Friday and a great weekend! I'll see you back here next week.